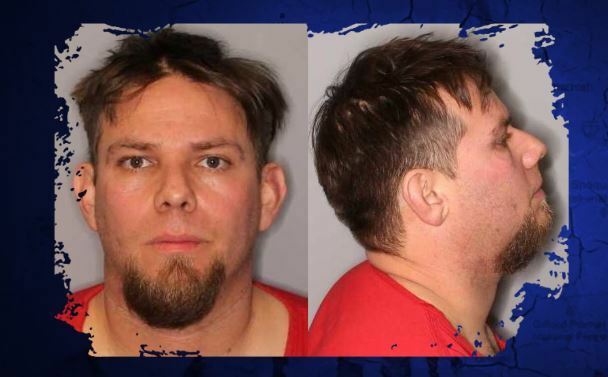 Seattle – Jay Dee Harp III faced a judge and his victims at his arraignment in King County Superior Court on January 16th for the December 30th attack of a lesbian couple at CenturyLink field during a Seattle Seahawks football game. The charge was upgraded to a hate crime the previous week. After leaving several times to buy beer, stepping on the women’s toes and making sexual comments, in the third quarter, the man returned with another beer, but this time stopped as he passed the couple, unzipped one woman’s jacket, grabbed her breast and refused to let go, according to the charges. The woman’s wife and several nearby fans intervened, taking the man to the ground. During the scuffle, he punched one of the women in the face, bloodying her nose and breaking her front tooth, the charges allege. The King County Prosecuting Attorney’s Office has charged Jay Harp with assault in the second degree and malicious harassment, the hate crime statute in Washington state. Malicious harassment and assault in the second degree are both felony charges.